Located on the third floor of B Building in Myrtle Beach Resort. 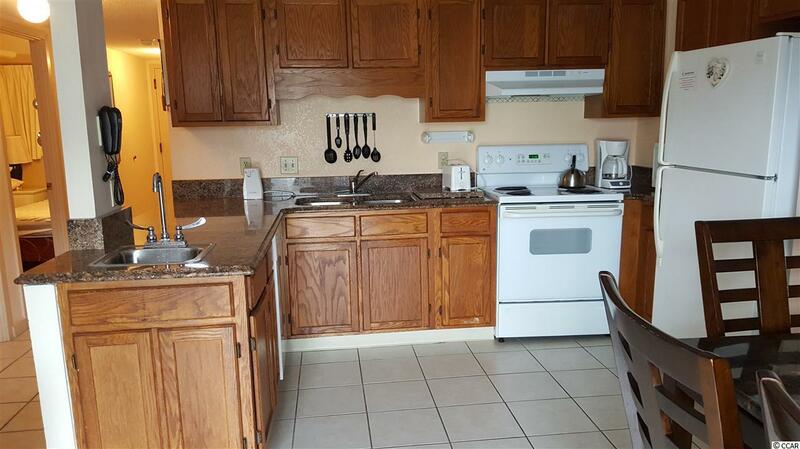 This 2 bedroom, 2 bath completely furnished condo has been upgraded with quartz kitchen countertops and appliances have been replaced by this owner. 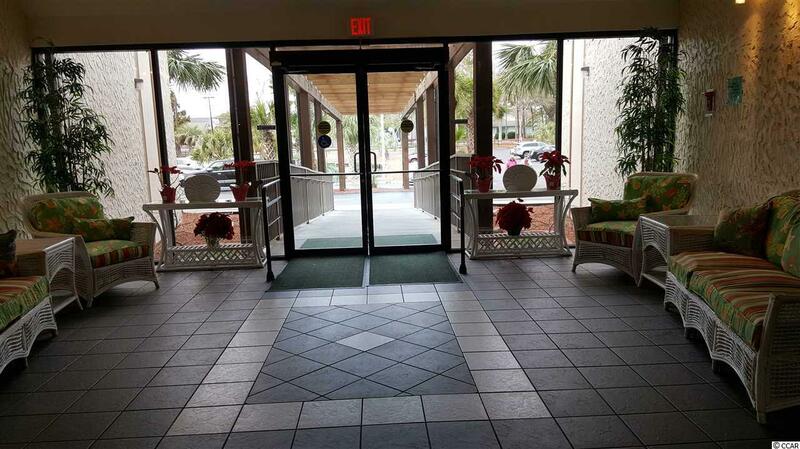 It has ceramic tile floors throughout as well. 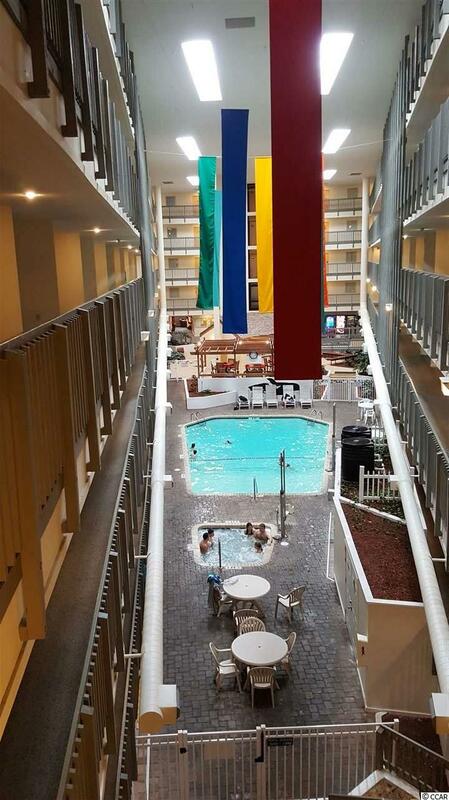 It is located at the front end of the building where the indoor pool is located making it a very desirable location for both owners and renters. 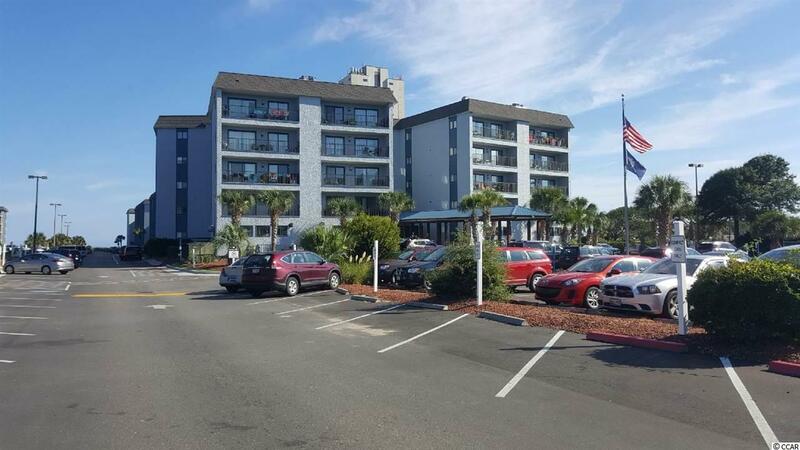 Myrtle Beach Resort is a 33 acre gated oceanfront community with several amenities including, 6 pools (2 indoor), Jacuzzis, sauna, lazy river, basketball court, tennis courts, putting green, bocce ball, playground, fitness rooms, deli, oceanfront beach bar and 24-hour security.